Carmen Ciantar, the international secretary of Labour’s women’s branch, Nisa Laburisti, has been given a government contract of employment worth twice as much as that of her minister. The Health Ministry says Ms Ciantar’s salary “is comparable to that of previous CEOs”, but the last CEO under the PN earned €83,100. 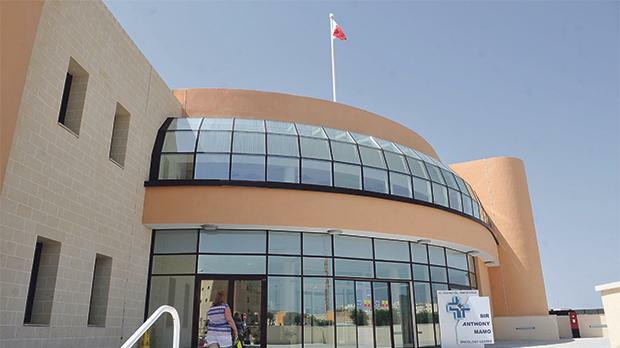 The Sunday Times of Malta is informed that Ms Ciantar has been given a three-year financial package worth €104,000 annually as chief executive officer of the Foundation for Medical Services (FMS), making her one of the highest paid government employees ever. According to Ms Ciantar’s contract, obtained by this newspaper, she is entitled to a basic salary of €82,560 annually. However, her income shoots up by another €22,000 when her performance bonus and other allowances are considered, including fuel, communications and a €6,360 car cash allowance. Sources at the FMS told this newspaper that apart from her €104,000 financial package, Ms Ciantar, who until a few months ago was married to former Nationalist MP Jeffrey Pullicino Orlando, also decided to bring to the foundation her former secretary and driver from another government entity (ARMS Ltd), where she was appointed general manager after Labour returned to power. Ms Ciantar was chosen for the post directly and without any public call by Health Minister Chris Fearne. The remuneration tied to Ms Ciantar’s contract, signed last July, means, ironically, that the FMS CEO is paid more than twice her boss – Mr Fearne. Her contract stipulates that she has to act “in all respects according to the instructions or directives given to her by The Hon. Minister or the permanent secretary”. Asked how the minister can justify this level of remuneration despite the job having fewer responsibilities than his own, a spokeswoman for Mr Fearne said that the salary “is comparable to that of previous CEOs”. However, this does not seem to be the case. Replying to a parliamentary question by Labour MP Carmelo Abela on the remuneration of Brian St John, the FMS CEO under the previous government, then health minister Konrad Mizzi said Mr St John made a basic salary of €58,839. If all his perks are counted, in 2013 he was paid €83,100, or €20,000 less than the CEO chosen by Mr Fearne. Ms Ciantar, 45, has been an activist in the Labour Party since a young age and started her career working for Labour’s now-defunct travel agency Sunrise Travel. Until the last election, she was the sales manager of the company which publishes the Yellow Pages. 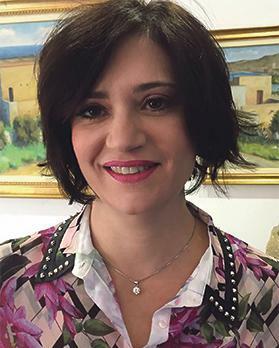 Soon after Labour’s return to power, then energy minister Konrad Mizzi appointed Ms Ciantar as general manager of the government’s utilities billing company ARMS Ltd.
Apart from her full-time job at FMS, Ms Ciantar is also a government-appointed director at Transport Malta.